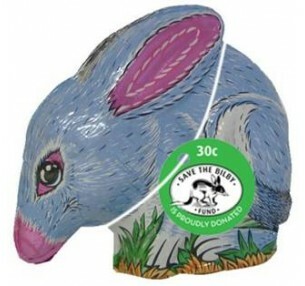 The Lady Bird Gift Bag is a fun alternative for those wanting to give something different this Easter. 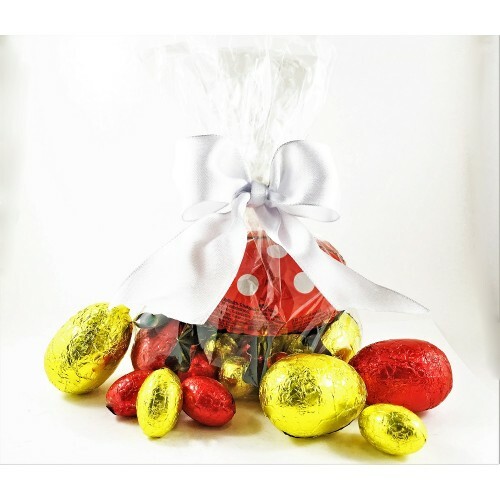 Inside the elegant pack you will find the cheerful milk chocolate Lady Bird, along with brightly foiled hollow and solid milk chocolate eggs. ​Without a rabbit or bunny in sight, this cute critter is sure to bring a squeal of delight on Easter morning!